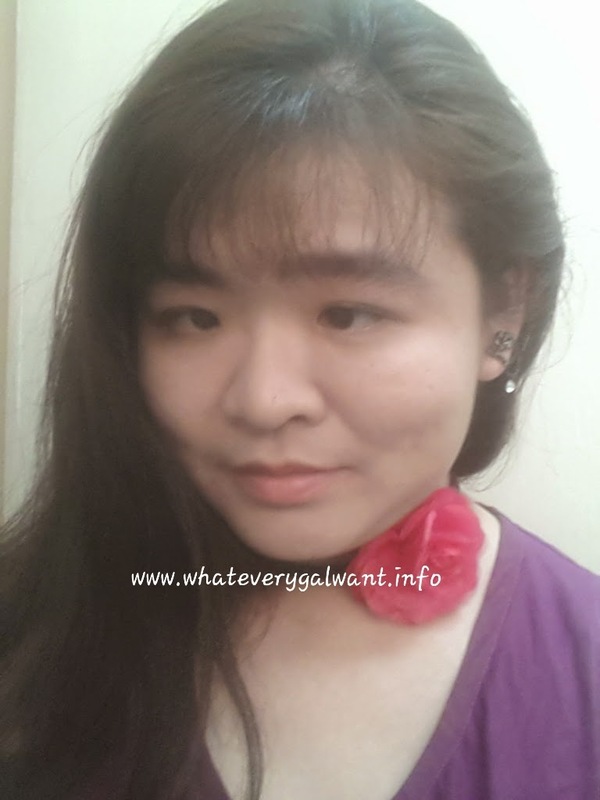 I am sure you are waiting to find after three months of using the Realash Eyelash Enhancer. 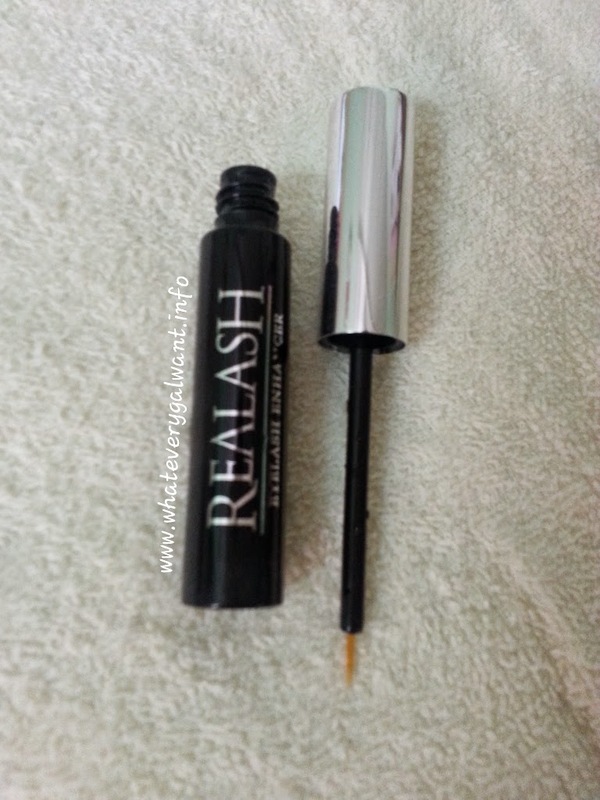 Check out this post for first time using the Realash Eyelash Enhancer. Second post on after using the Realash Eyelash Enhancer after a month. Click above link for the photos. Never fail using it every night, applying on upper eyelash just like eyeliner because I want to have pretty eyelashes. Yes, after three months of using the Realash Eyelash Enhancer, remember if you forgot to apply in the night, next day evening you can apply them on upper eyelids. Above two photos of my eyelash without mascara. Above photo of my eyelash after putting on mascara. I love this product as it works on my eyelashes. Look now I have beautiful eyelashes and ready to have dinner with my dear and children. It feels good when you get compliment from your loved ones.